We have successfully gained statewide regional center approvals in up to 16 states. 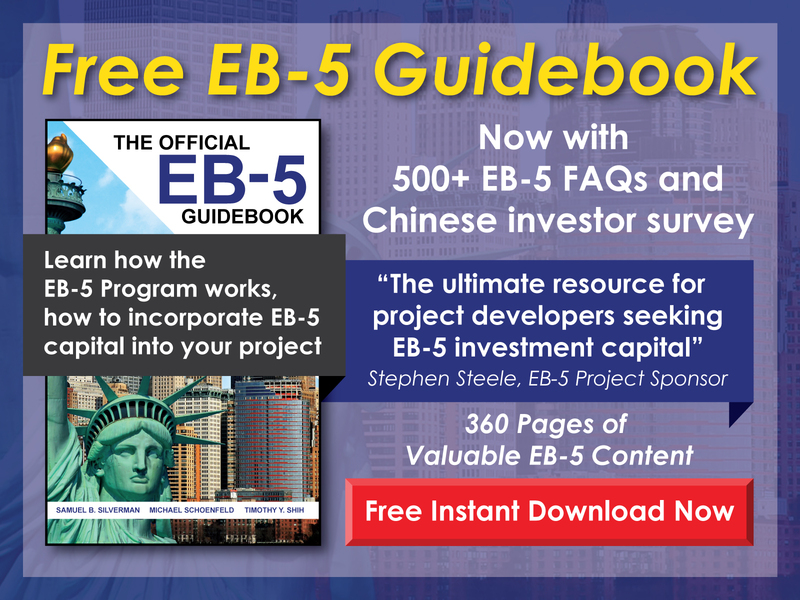 EB5AN has obtained full state regional center coverage in 6 states over the past several years and has partnered with outside developers to compile the necessary materials for a regional center application. 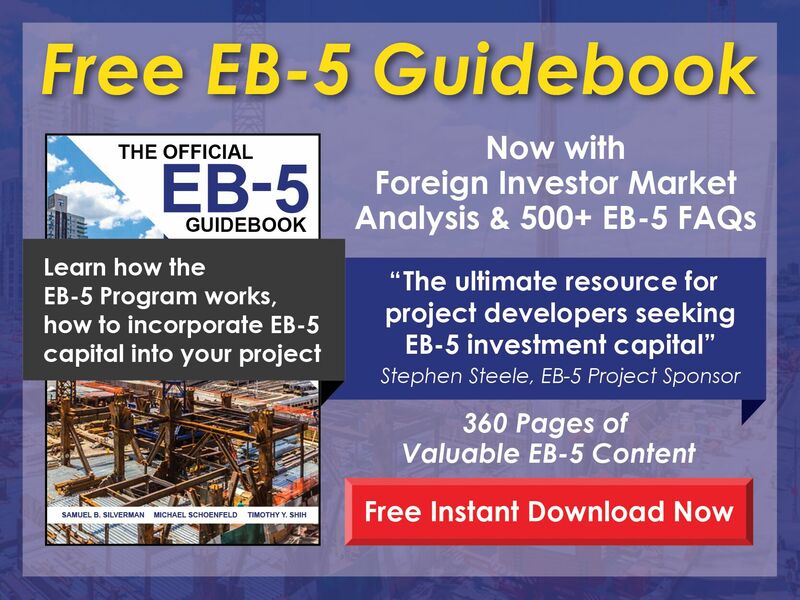 The I-924 application process is complicated and requires legal expertise, economic analysis, business plan creation, and significant capital to fund the endeavor. There are several potential approaches to take when filing an I-924 form, please Contact Us to learn more about the process and how we can work together to get your regional center approved quickly with by USCIS.